This topic has 3 voices, contains 9 replies, and was last updated by TB Support 858 days ago. How minimize space between words in vertical menu? 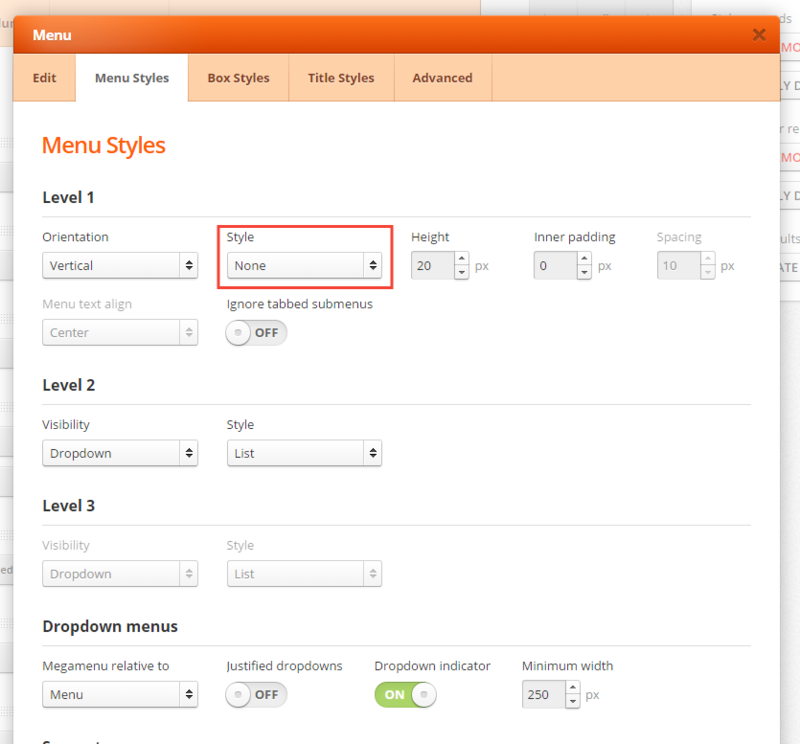 ThemeBurn Support › Forums › OpenCart Themes › BurnEngine › How minimize space between words in vertical menu? This reply was modified 874 days ago by Kanisco. Thank you wery much! Thats working. Maybe some one know about same problem (my problem) in another place – in column below vertical menu – http://nimb.ws/Wc4tOa? There I cant fin something like Line height. The module you are using is a text block and links are inside separate paragraphs. There is a vertical spacing between paragraphs that cannot be changed from theme settings. If you want a better control, use the menu block instead. I think I dublicated 100 % all options but something I do not right. In image is just example. I dont want mede double categories. I just experimented. Realy I want that in left menu was information pages but it must look like categories. After I will change background from black to another color. Maybe it will be grey, maybe white, at this moment not important but I need text was in same distance from left side. Is it possible do like I need? Sorry but not working what I need. I have no ideas more and you? You have my administration ar ftp access. If you try to place the duplicate rows and blocks in the Content area, you need to have in mind that content has a padding of 40px. So you need to set some negative margin to either row or block. Thank you – all is working!! And last quoestion and can you close this theme. How I can remove arrows which are in the left of text – http://nimb.ws/XBspvn ? You need to set menu style to “None”. The option can be found in Menu block settings.